Have you ever been curious about what goes on after dark in the forests around Melbourne? 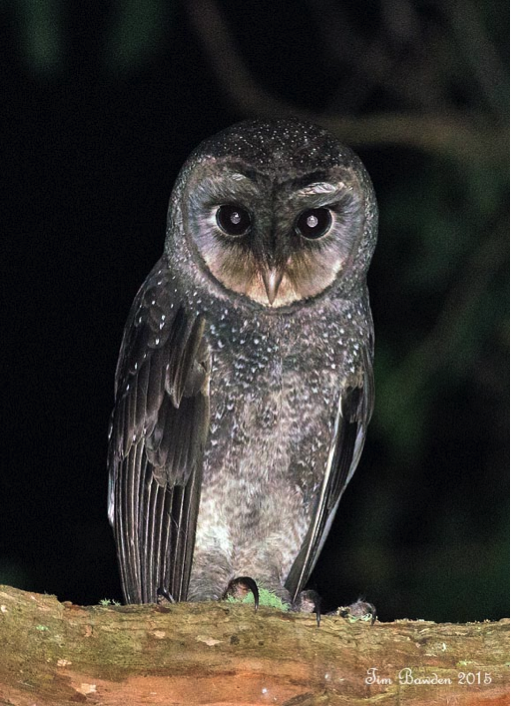 Join Tim Bawden on an evening expedition into Tarago State Forest near Neerim as we search for Sooty Owl and other large forest owls. 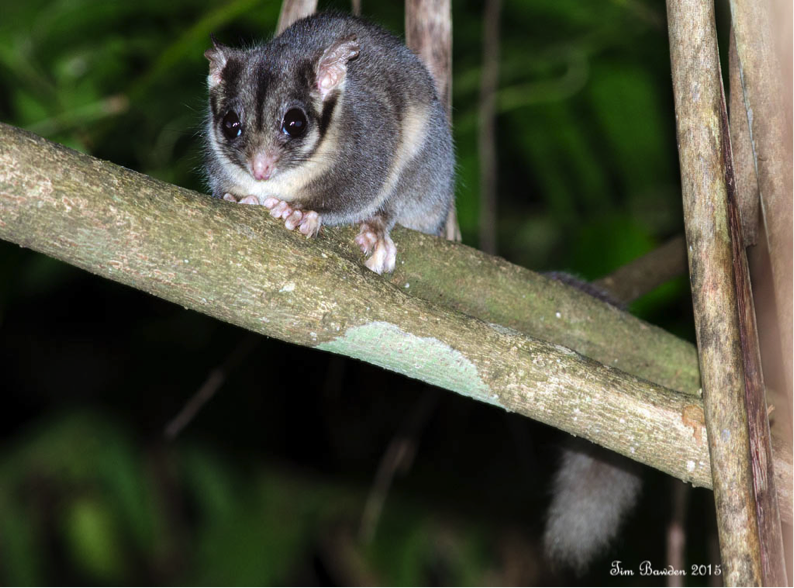 The area is also excellent for mammals including Greater, Yellow-bellied and Sugar Gliders, Bobuck, bandicoots and Leadbeater’s Possum. Places are limited so please RSVP to Tim directly for further details.